Augeo Family Estate Mavrud Reserve 2016 has a very intensive, dense ruby color. The aromas are spicy like black pepper, cardamom, ink and coal tar. 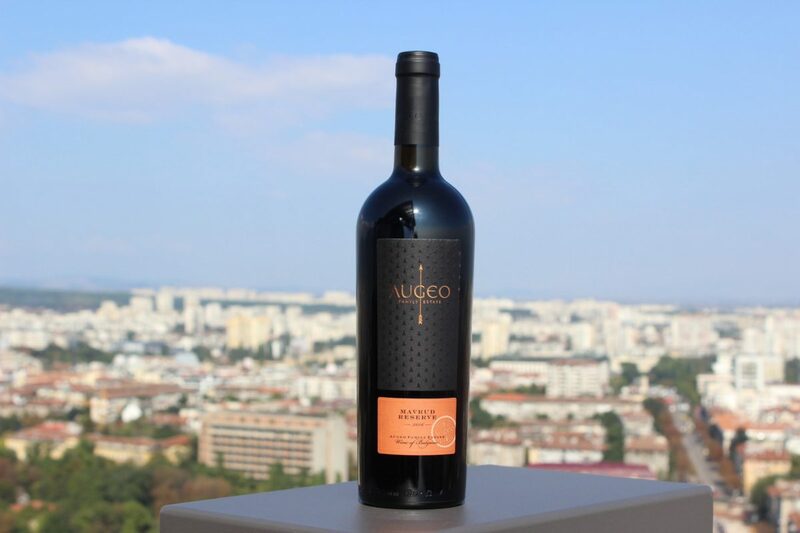 The wine is concentrated with fresh and tight body, saturated tastes of cocoa, cassis, tar and walnuts. It has pronounced character, long finish and potential for maturity. Augeo Family Estate Mavrud Reserve 2016 could be combined well with cheeses, foie gras and duck magret. Mavrud is a traditional Bulgarian grape variety and is one of the most important and well-known varieties in the country. It ripens late and grows best in the warm areas of Bulgaria on clay soil. The leaves of Mavrud, as well as the grape bunches are large, and the color of the grapes is dark blue. The grapes we used to make Augeo Family Estate Mavrud Reserve 2016 is with a controlled yield from a decare. It was picked and sorted by hand. The wine was oak-aged in French barrels for 14 months. The wine is made in a series limited to 1199 bottles.